Wish List - Rocky Mountain Great Dane Rescue, Inc.
RMGDRI is a completely non-profit organization. We derive our operating funds from donations. No member of RMGDRI receives any compensation for the work they do. You should know that all funds received go directly to the Great Danes in our care. The funds/supplies are used solely for medical care, to provide a good foster home, boarding if necessary and the costs involved in retrieving an abandoned Dane and placing him/her in a new home. In order to maintain an organization like this, we depend on the generosity of people. 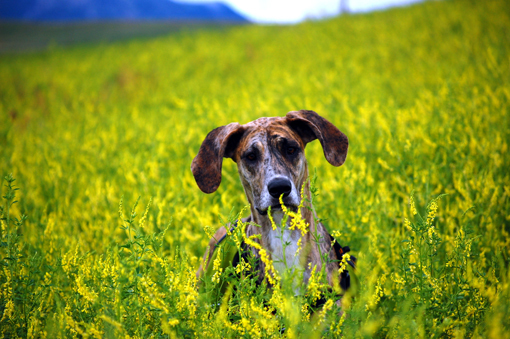 This page is intended to let everyone know of the needs of Rocky Mountain Great Dane Rescue, Inc. If you can donate any of the items listed, our rescued Danes will be very grateful as it will assist in their care until a proper home is found for them. If you are not be able to volunteer with RMGDRI, but would still like to help. There are always items that our Danes need. Following is a list of items that would help our organization. If you have these items on hand and would like to donate, please send us an email and we can arrange for pickup or delivery of the larger items. We also have an Amazon Wish List and you can easily donate in this manner HERE. Monetary donations are always welcome. To give you an idea of the costs involved, we spay/neuter each Dane when we receive them. This can cost anywhere from $200 to $500 dollars per dog. Other medical concerns such as, injury, worms, allergies and shots also need to be addressed. While we have wonderful Vets that provide their services at reduced costs, medical care is our biggest expense. All cash donations are greatly appreciated. We are committed to the health of each Dane we receive. In many cases when we receive the Dane, there are medical issues that must be dealt with. For example, it is not uncommon for our Danes to have worms, skin problems or cuts. We spay/neuter every Dane. We ensure that shots are current and if the Dane needs special medical care we do our best to make sure the Great Dane receives the best medical care possible. If you are a Vet and can provide your services at a reduced cost and/or provide medications we would love to hear from you. Please email us.